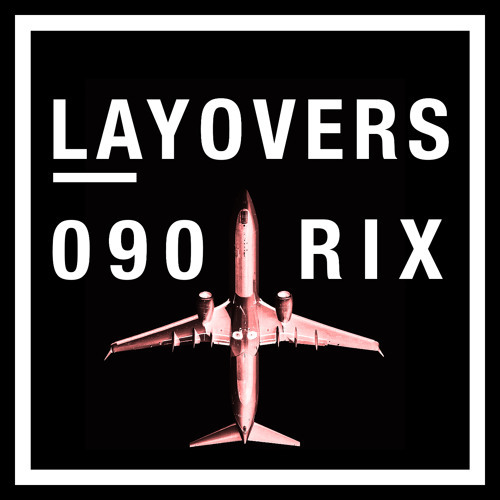 Flight 090. BA flies to the wrong destination (Ryanair mocks, but did worse) and introduces its shortest hop ever. WOW is gone, Jet Airways is close to be gone, but StarLux goes bold. AMS has a direct view on the luggage delivery system (WHAT?!). Astana is no more (just the name of the city, we recorded 079 just at the right time!). Cathay buys Hong Kong Express (did we call it?). ANA gets its first A380, and a very cute one. The Russia 860-seater double-decker escalator-filled plane that never was (but engineers designed folding wing tips). The Irkut MC-21 flies to compete with the 320/737. Qantas mulls crazy ideas for its ultra long haul flights (but, really, a space to stretch our legs is all we'd hope for). The LHR hawk is so smart (the Singapore stowaway too?). Cool flight deck stories at Delta (family goals!) and JetBlue (PA goals!). More to the 737 story. The RIX airfield that you can't miss. And yes, BA introduce the Club Suite …what do we think?